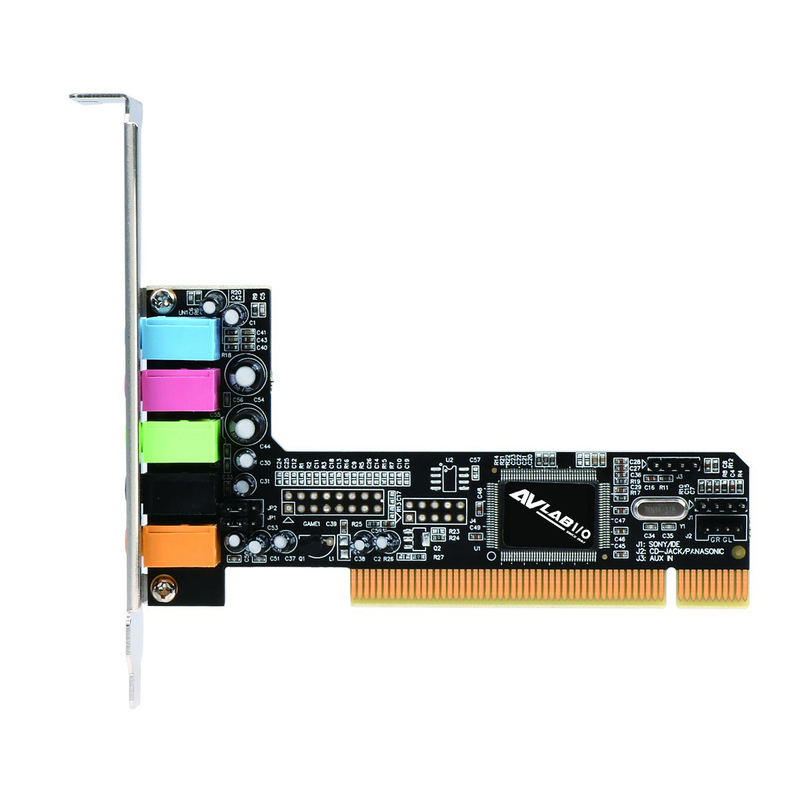 Q: How do I confirm that Windows detects my expansion card? 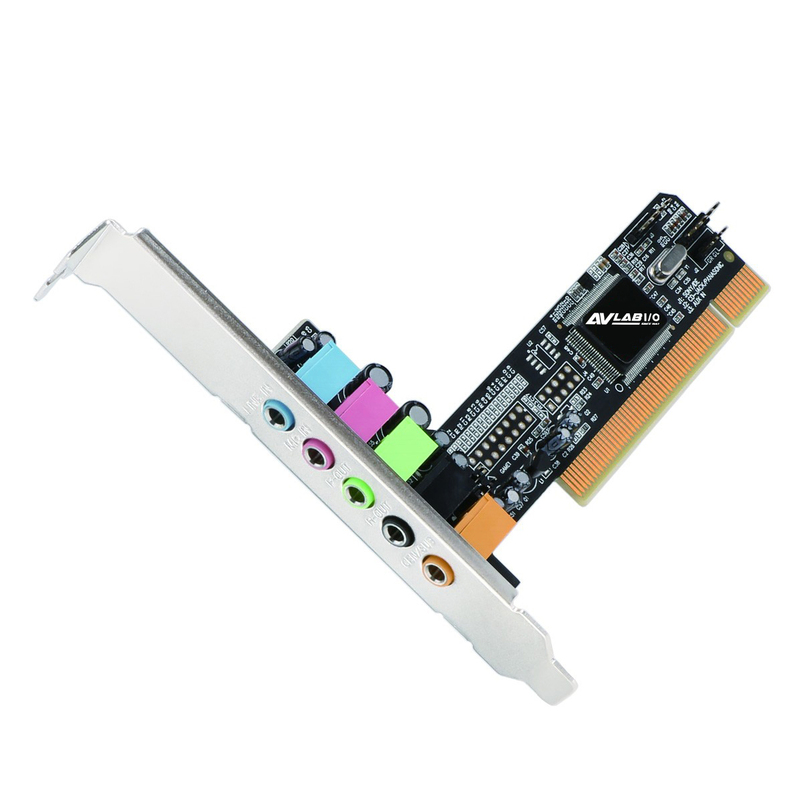 Q: Why is my 5.1 or 7.1 surround sound not working from the digital (S/PDIF) output? 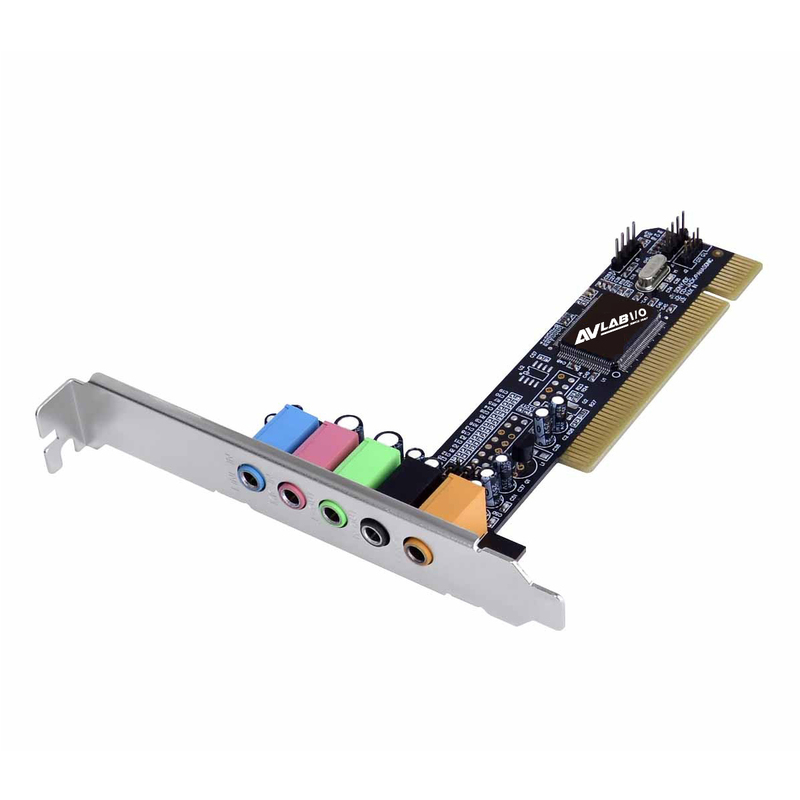 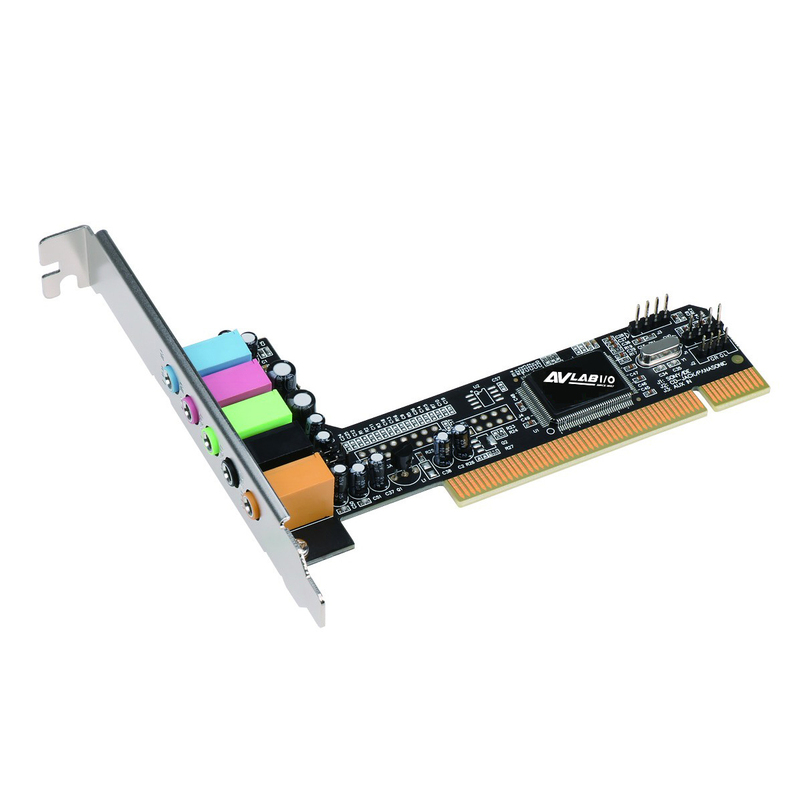 Q: Does these sound card support Windows 10?